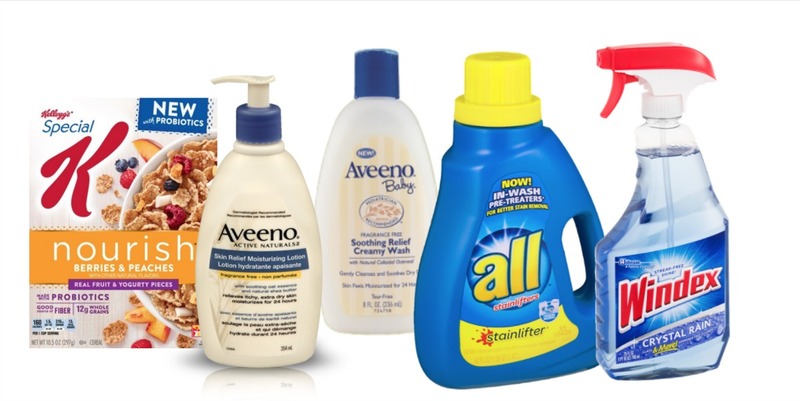 Lots of new coupons for today, including Kellogg’s, Pine-Sol and more. 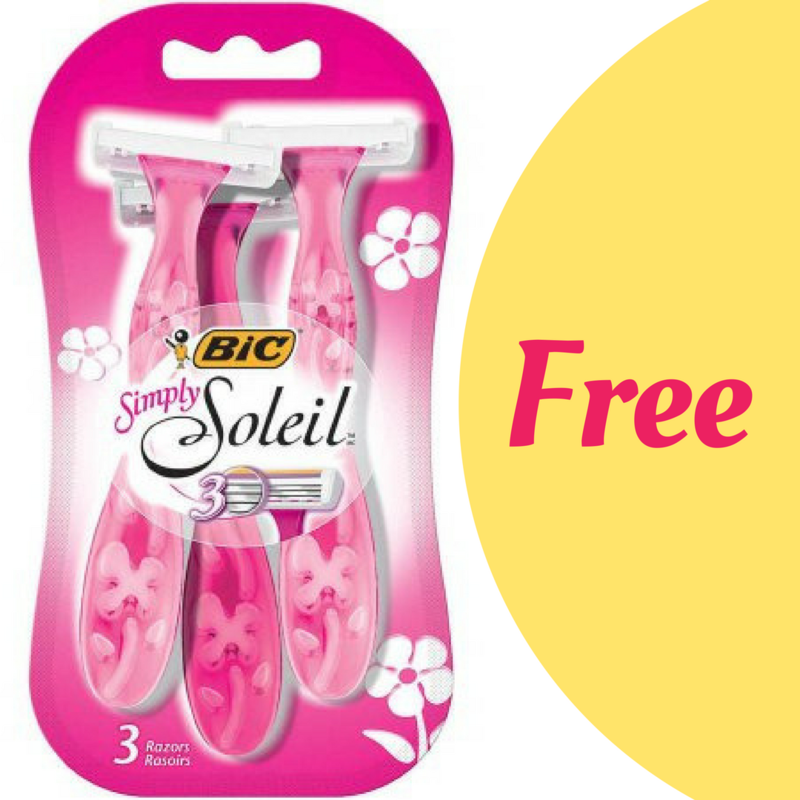 Plus, coupons deals from today and yesterday, like FREE razors! Hurry and print out this popular BIC coupon to save big on disposable razors. 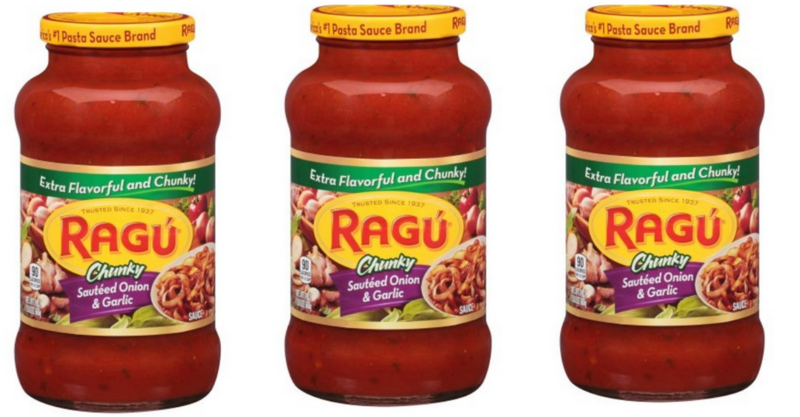 Get a 3 count for FREE at Walmart to a 5 count for $1.19 at Kroger! 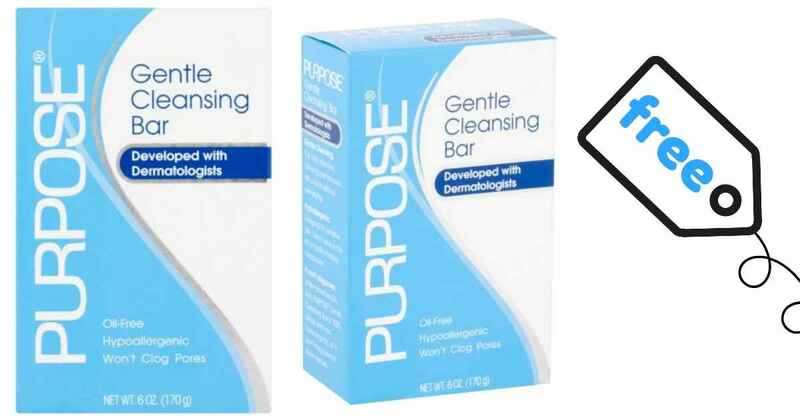 Head to Kroger to get a great deal on Purpose bar soap! Combine a printable Purpose coupon with a sale price to get it for FREE. There is a new Axe coupon that goes nicely with a Target Gift Card deal. 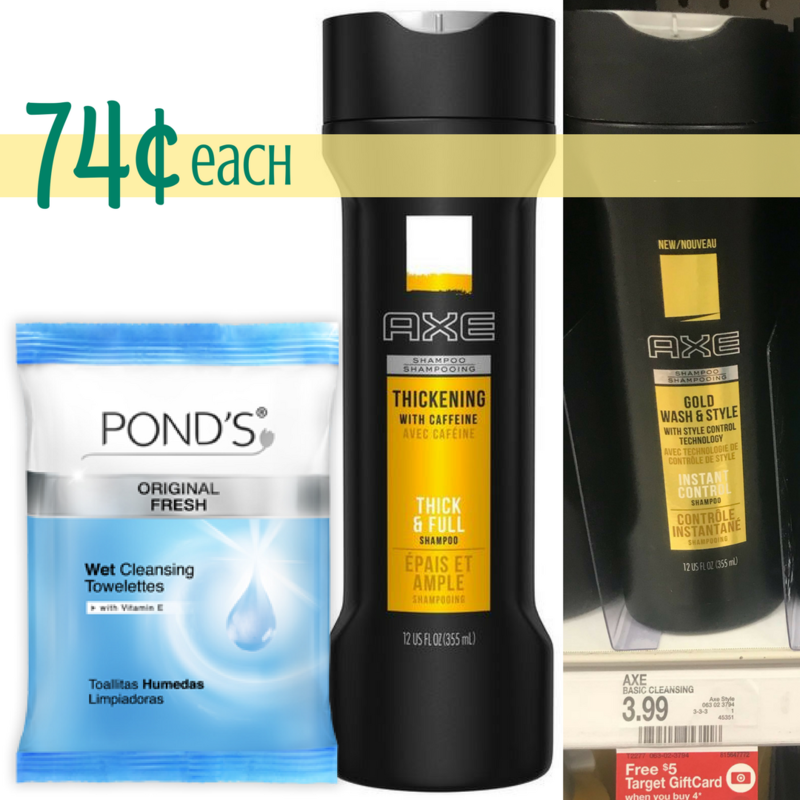 Add in some Pond’s towelettes and you’ll pay just 74¢ for hair and face care items! 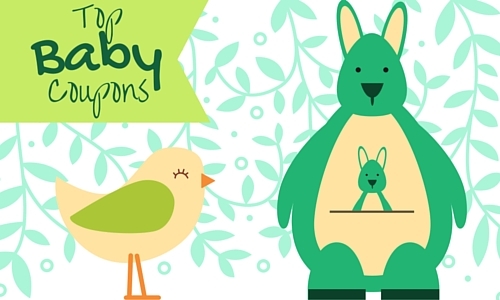 We’ve got 27 new printable coupons out today for some bigs brands that everyone loves. 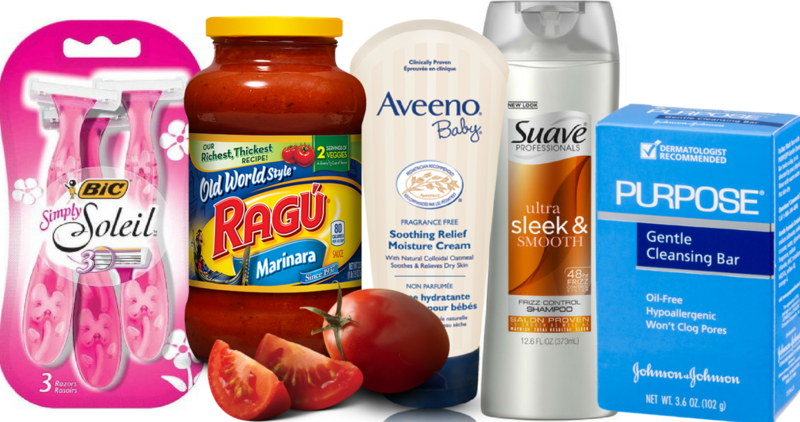 Save on Aveeno & Neutrogena products and more! 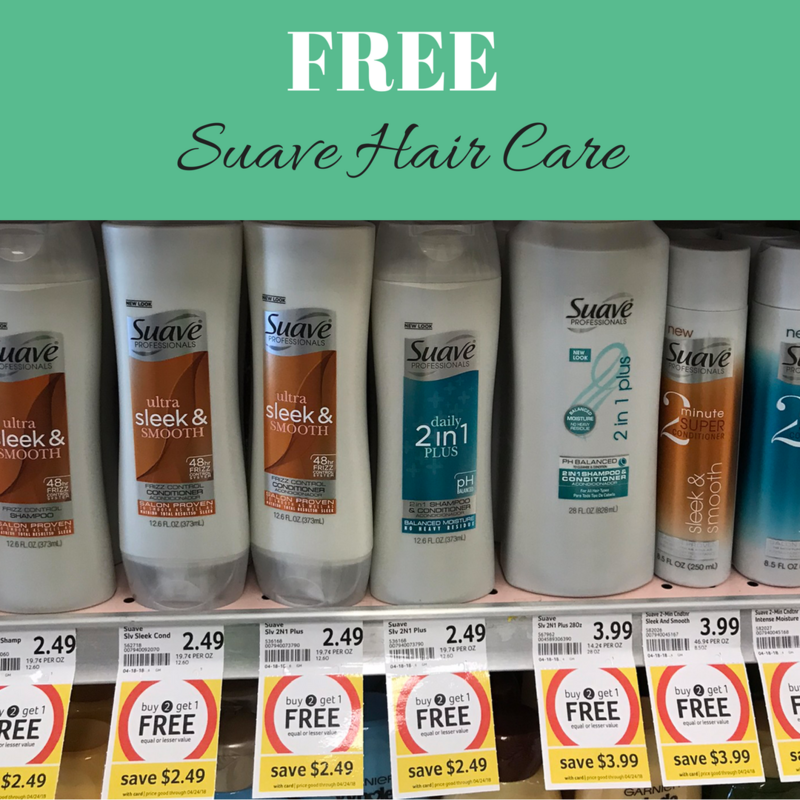 We’ve got new Suave printable coupons today that makes for sweet deals. 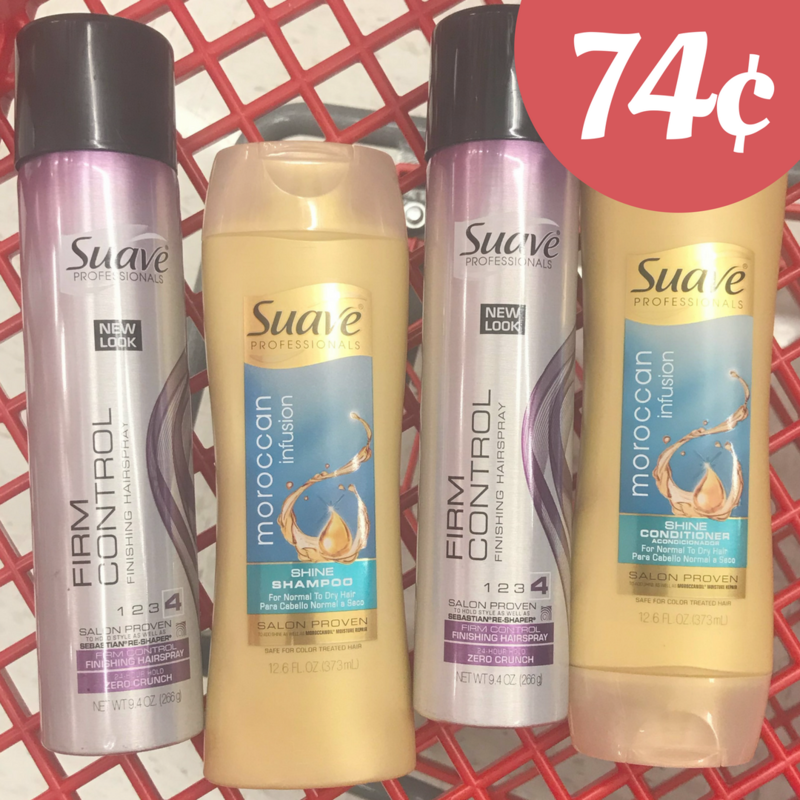 Make money to buy them at Bi-Lo or Winn Dixie or head to CVS and get them for 50¢. 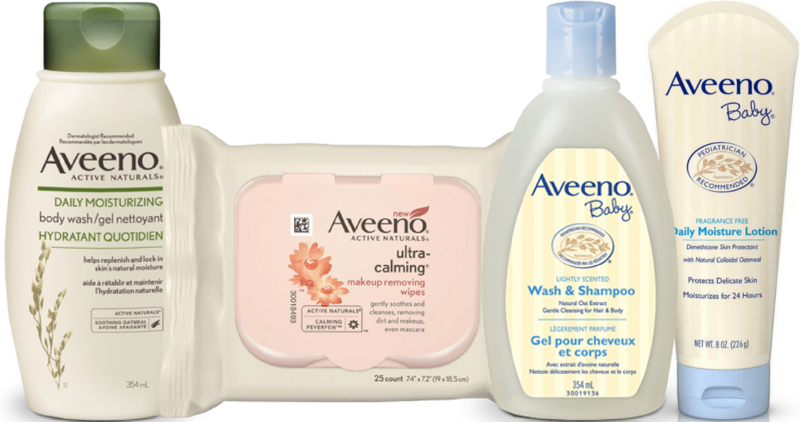 There are $14 in new Aveeno coupons today! This is a favorite brand at our house and many others, so don’t wait to print any you want.